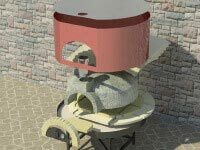 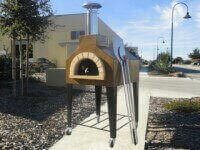 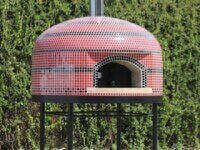 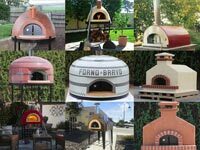 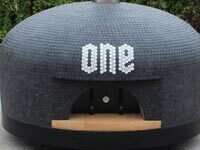 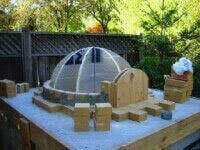 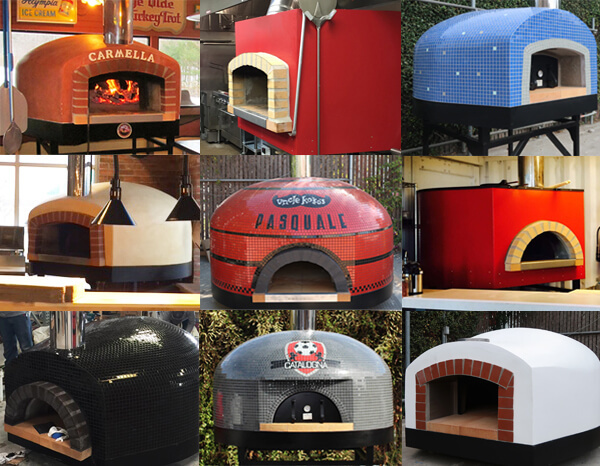 A Modular or Assembled Pizza Oven? 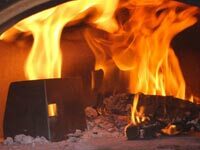 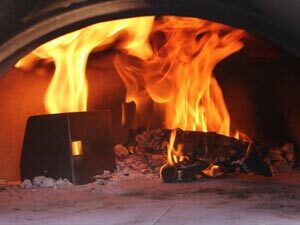 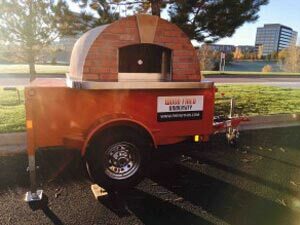 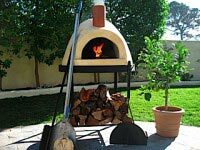 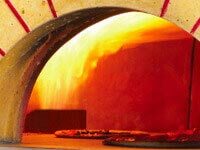 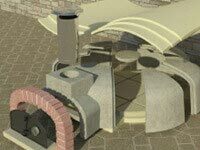 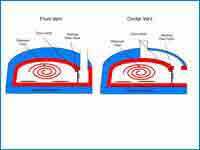 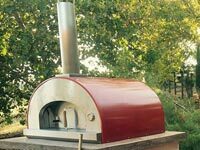 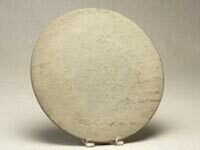 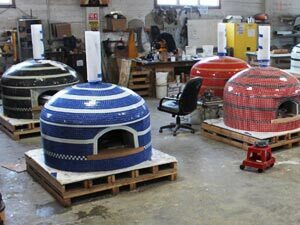 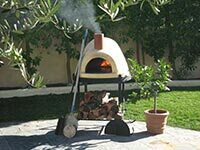 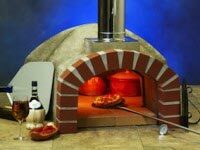 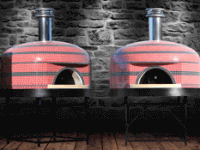 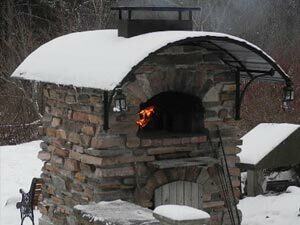 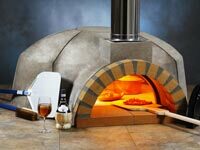 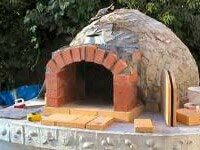 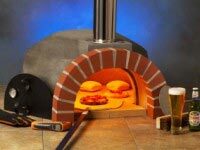 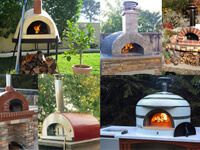 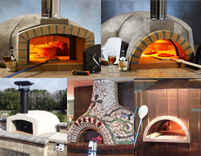 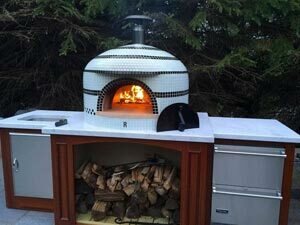 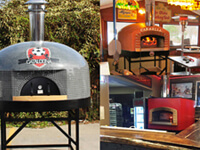 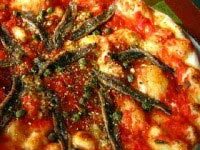 You can choose between a Modular Pizza Oven, that you assemble at your restaurant, or an Assembled Pizza Oven, that you set in place and can move later. 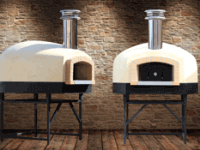 These questions should help you decide which option is best for you. 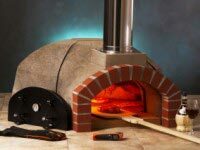 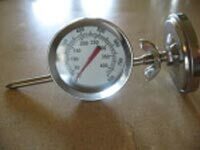 Do you have access limitations to your kitchen? 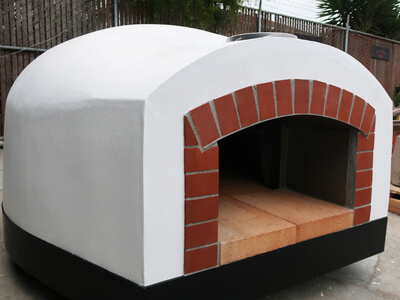 Assembled ovens require 60″ – 70″ of access, which can mean removing a door frame or wall. 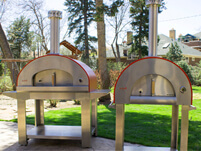 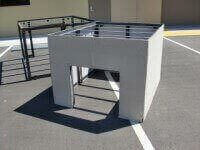 Modular ovens can be easily moved and installed anywhere. 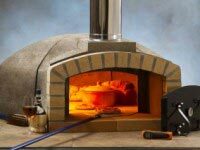 Do you need to install your oven in a specific location? 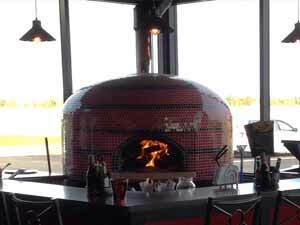 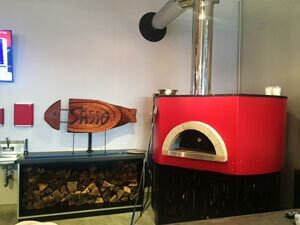 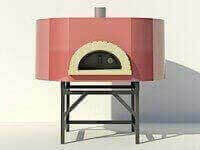 Modular pizza ovens can be put just about anywhere, as the design of the stand and hearth are up to the restaurant owner and designer. 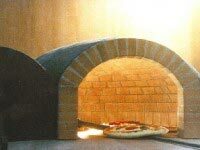 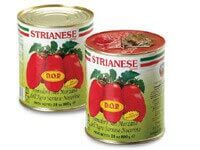 Do you have a specific size in mind? 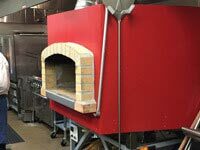 Because our modular ovens are built in such high quantities, we can cost-effectively build four different restaurant sizes. 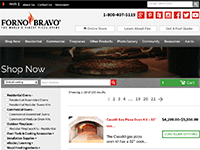 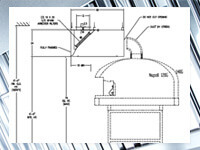 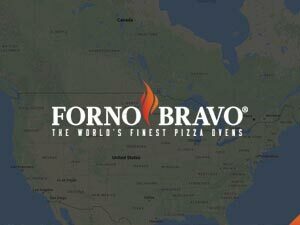 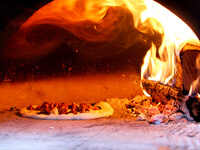 Read more on selecting the right size Forno Bravo Commercial Oven. 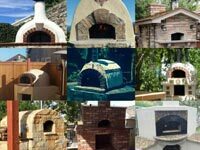 Is there a chance you will want to move, or sell, your oven later? 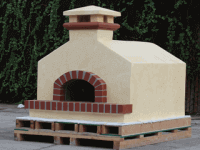 An assembled oven can be more easily moved after you have installed it. 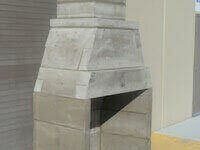 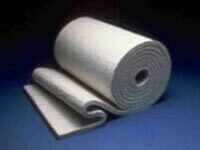 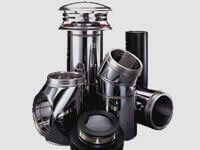 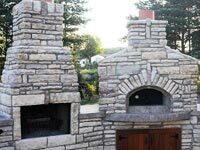 Do you want to avoid the hassle of installation and finding a qualified builder? 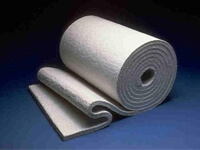 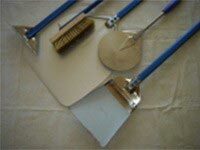 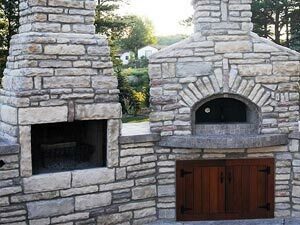 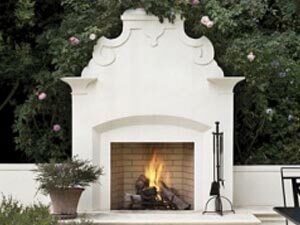 With an assembled oven, you don’t have to find a mason, or locate installation materials, such as insulation and refractory mortar. 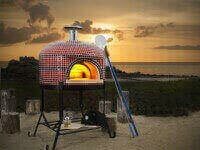 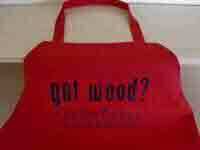 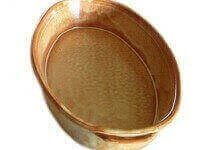 Are you busy with other details getting you restaurant up and going, and must want to set you oven and go? 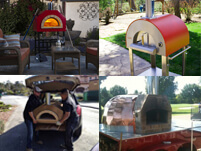 It is a little easier to install an assembled oven, once you get it to your restaurant.